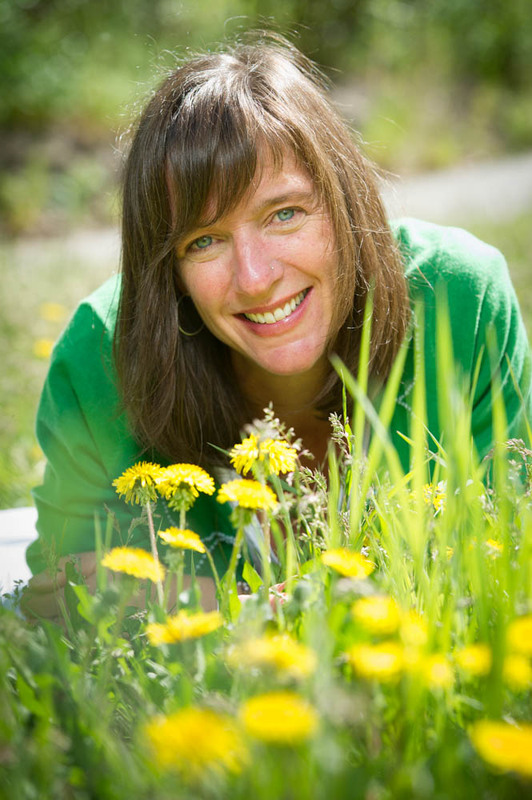 Hailing from the Yukon, Beverley Gray is the author of the award winning and national bestselling book, The Boreal Herbal: Wild Food and Medicine Plants of the North. In addition to her book, Beverley is well known as a boreal herbalist, aromatherapist, natural-health practitioner, journalist, and an award-winning natural health-product formulator. Congratulations to Beverley Gray​, author of Boreal Herbal​ and owner of Aroma Borealis​ on her nomination for the RBC Canadian Women Entrepreneur Awards! !